As soon as the weather gets warm, all you want to do is spend time outside. 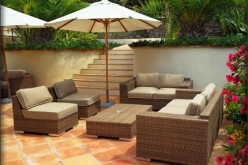 The only problem is that your outdoor space doesn’t have the furniture you need to take advantage of the weather. 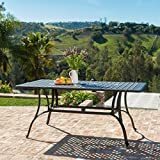 Whether you envision an al fresco dining area or a fire pit surrounded by cozy seats, there are some characteristics that all outdoor furniture should have. Look for the following five features to ensure your backyard is designed perfectly — and that it stays that way for years to come. When you go to buy patio furniture, you’ll find that most stores have an entire outdoor room set up to woo you into purchasing a full set. 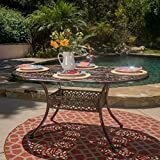 It might look nice to have an outdoor table, bench, rug and umbrella, but what is that you actually want and need? 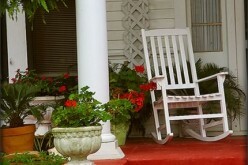 Before you start shopping, come up with a vision for your outdoor space. Think about what pieces you’ll need and take measurements of the area you need to outfit with furniture. That way, you won’t buy anything you don’t need or, worse yet, something that won’t fit into the given space. Summer weather seems as though it’s the same everywhere, and that may be more or less the case. 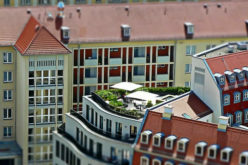 But different seasons bring completely different temperatures and precipitation to different parts of the country, and each climate can ruin specific types of furniture. Imagine, for example, that you purchased a high-quality wood furniture set. You spent hours researching the best type of wood, as well as the finishes and maintenance required. But you didn’t consider the fact that the dry and hot climate in which you live would dry out the wood, causing it to splinter and making it an uncomfortable place to grab a seat. 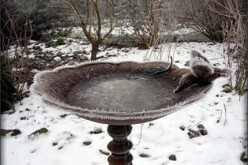 Different climates call for different considerations, of course. Heavy rains or moisture will ruin wicker furniture, while lightweight aluminum options will blow away if you live somewhere windy. Surprisingly, many people skip the comfort test that’s standard when buying indoor furniture. It’s important to be equally as critical of your outdoor seating since, well, you’ll be spending lots of time sitting there in the near future. If you like the look of the furniture, you can add cushions for extra padding. You can buy them, of course, or you can try your hand at making them yourself. At the end of the season, remove the cushions and keep them somewhere weatherproof so they’re preserved through fall and winter, just like you’re sure to do with the furniture itself. By now, most outdoor furniture manufacturers know what you want, and that’s ease of use. Many materials, like metal or synthetics, require very little upkeep to last for years and years. On the other hand, you might prefer the look of a material that requires more work and preservation on your part. Be sure to ask questions when you’re buying and take the upkeep into consideration — if you’re not willing to perform cleanings and other maintenance, go for something that’s built to last without your help. 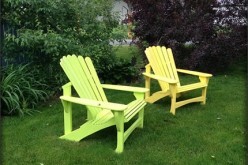 There is so much in styles, colors and sizes for garden furniture. So we could never cover everything. But let's start with some ideas that may be considered. To that end, you should consider where you’ll put your furniture if it does require out-of-season storage. 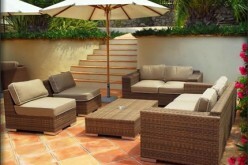 For example, if you purchase wicker furniture, you’ll want to keep it in a dry place when it’s not outside and in use. This is part of maintenance, so carve out a space to store everything before buying — or purchase something that doesn’t need to be indoors when summer’s over. 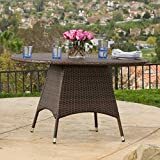 This might just be the most important factor on the list because it will whittle down the furniture candidates you can even consider as you shop for your next patio set. Figure out your budget first and use that to pinpoint the pieces or sets you can buy. Try those and don’t stray from the predetermined selection so that you’re not overspending. If you want something beyond your reach, you might want to wait until the season’s over. 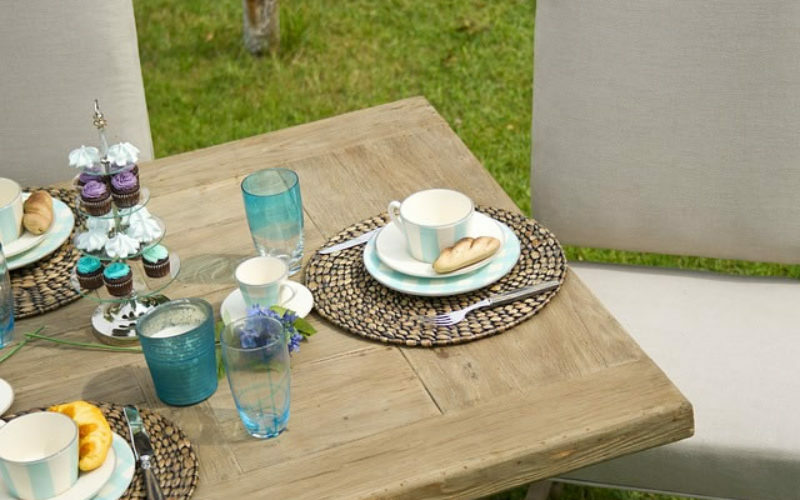 From August onward, you’ll find you get deep discounts on patio furniture sets, which could make a particular style or brand accessible to you and your budget. And, in the meantime, you can pick up something cheaper yet still cute to last you through the summer. Ultimately, though, you get what you pay for. So it may be worth it to hold out and buy a high-quality set at the end of the season so that you’re investing in something you’ll have for years to come. 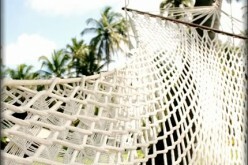 As with most other large purchases, buying outdoor furniture will require a bit of planning and shopping on your part. 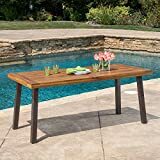 But if you cover all of your bases, you’ll undoubtedly discover a set or pieces of furniture that fit the bill this summer and for the many summers to come. 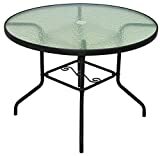 Dimensions: 32.25" D x 69.00" W x 29.50" H Table Top Thickness: 3.00"